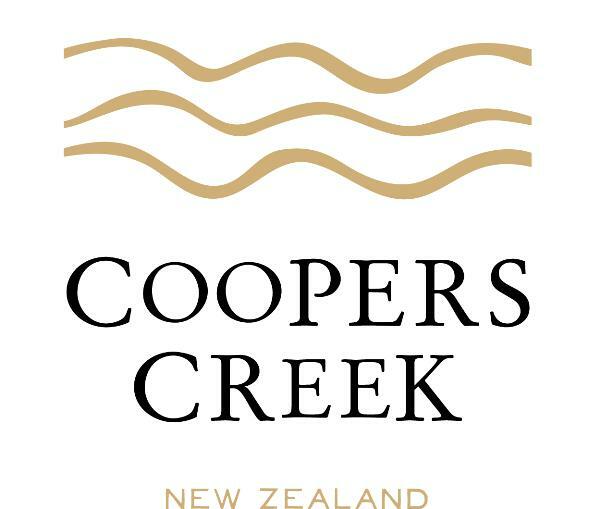 Coopers Creek Vineyard has been crafting award winning fine wines for three decades: New Zealand’s favourite styles and adventurous new varietals for wine lovers around the world. We're a family owned winery located in beautiful Kumeu Wine Country, a short drive from downtown Auckland. Our wines are expertly made from grapes grown with care and dedication in New Zealand's best winegrowing regions. You'll find our wines available around the world, from London to Los Angeles, Toronto to Tokyo and many places in between. This family owned winery has developed a reputation for producing some of NZ’s most innovative varieties, as well as making award-winning classic styles with grapes from all the main wine regions. Beautiful gardens and courtyards bordered entirely with native plants entice you to stay and picnic.